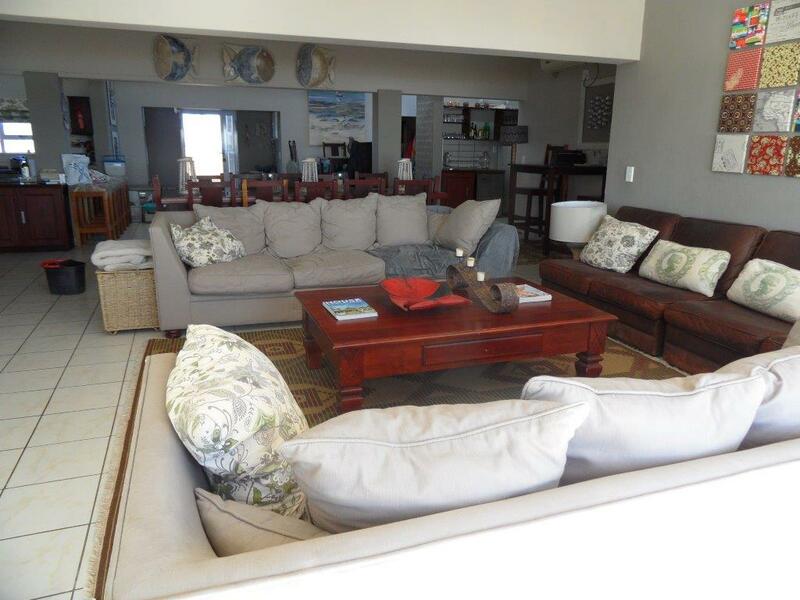 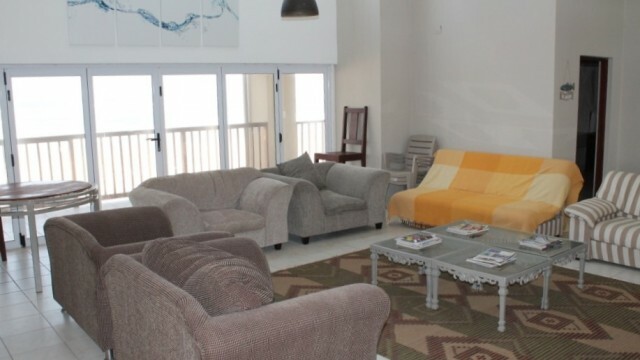 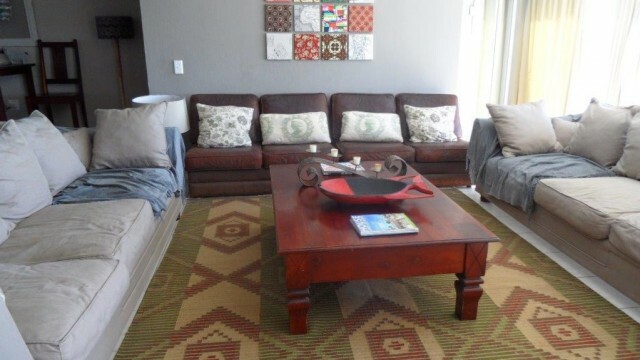 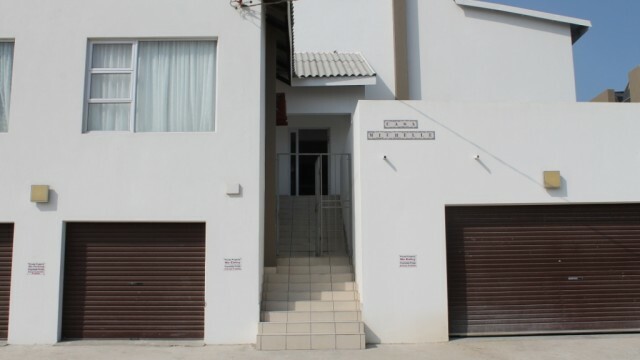 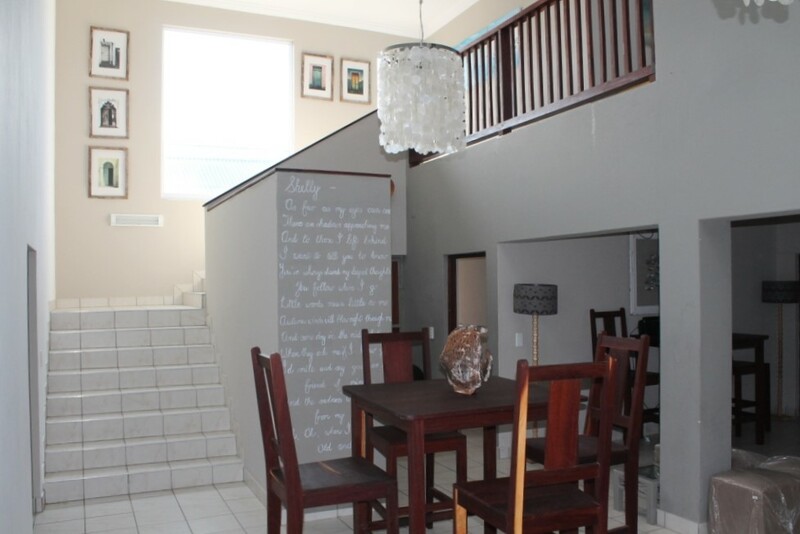 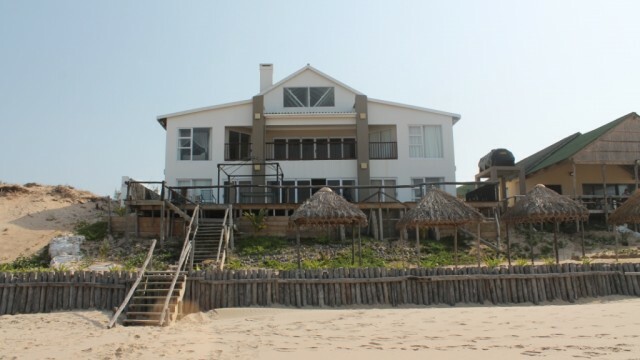 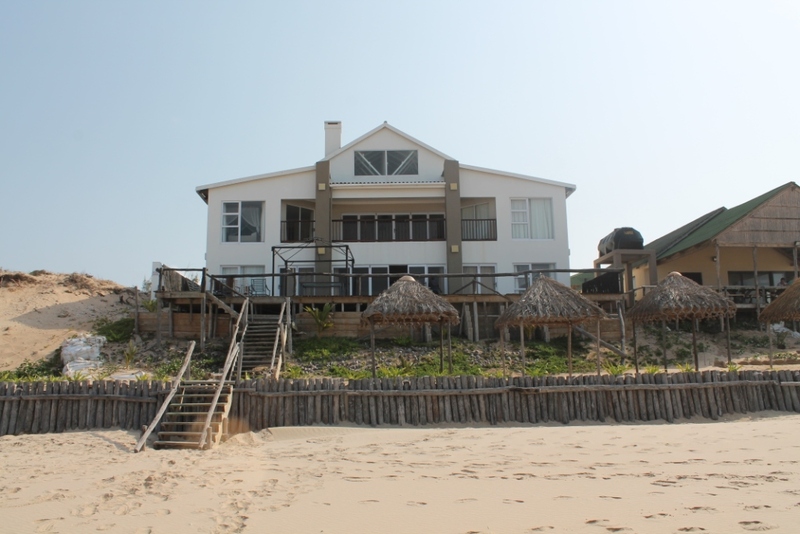 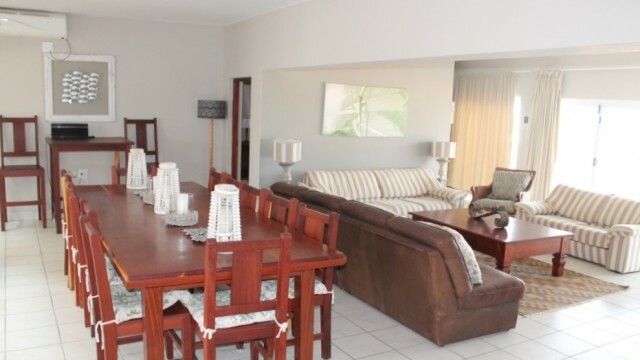 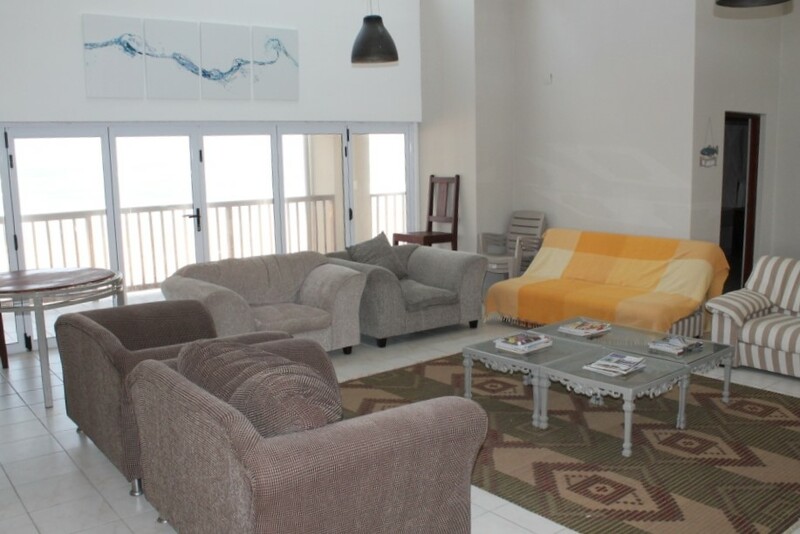 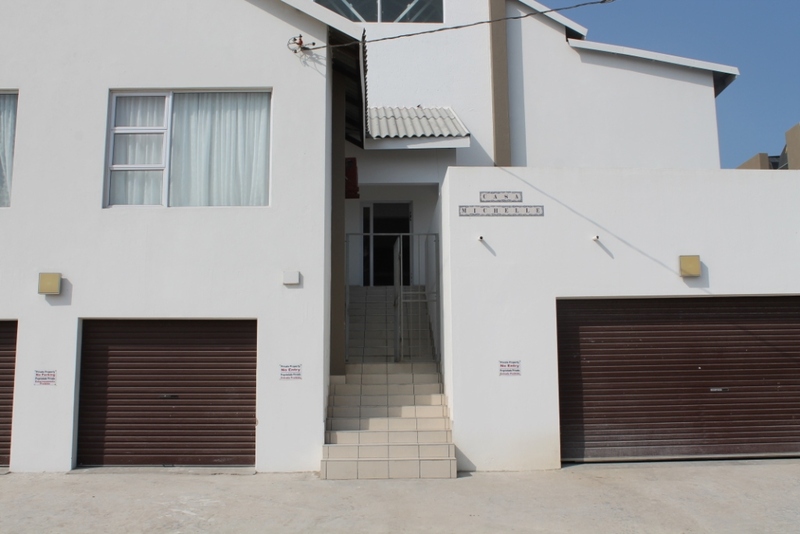 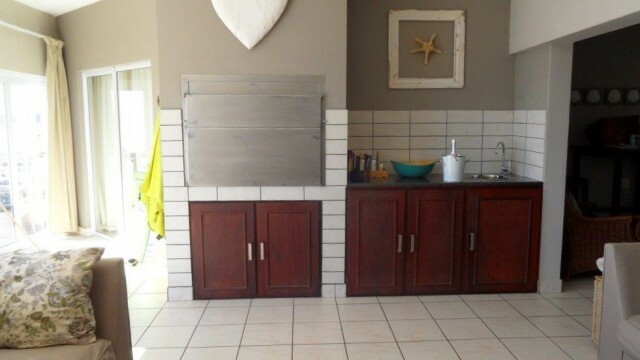 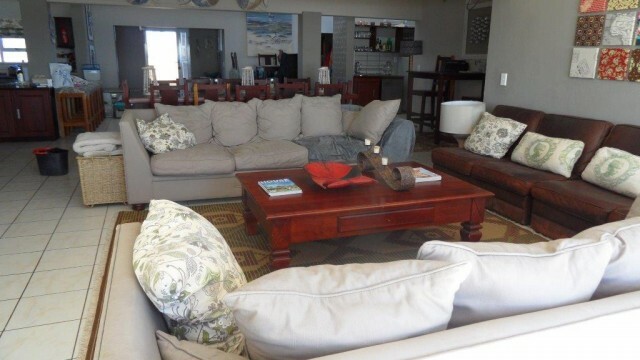 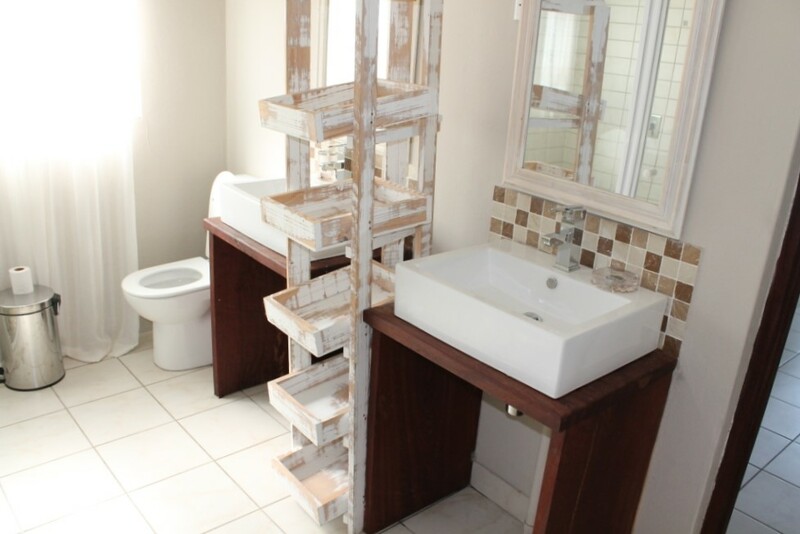 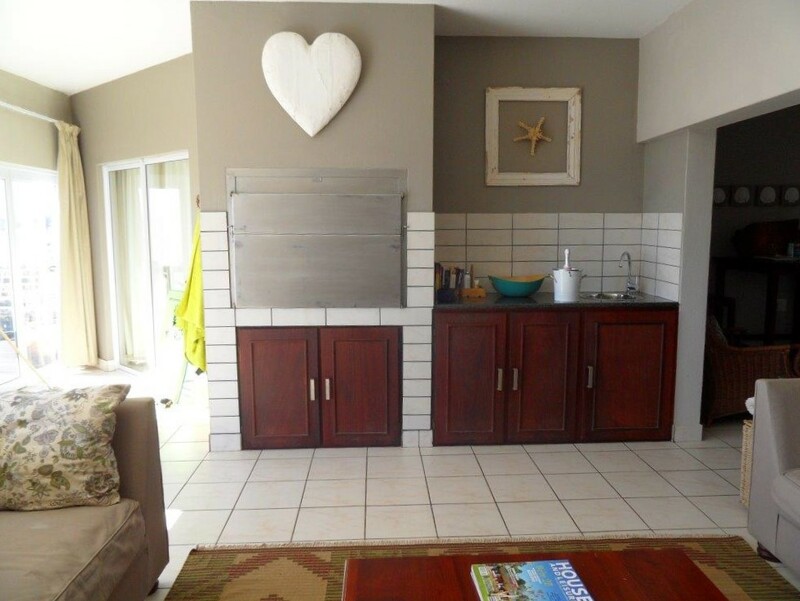 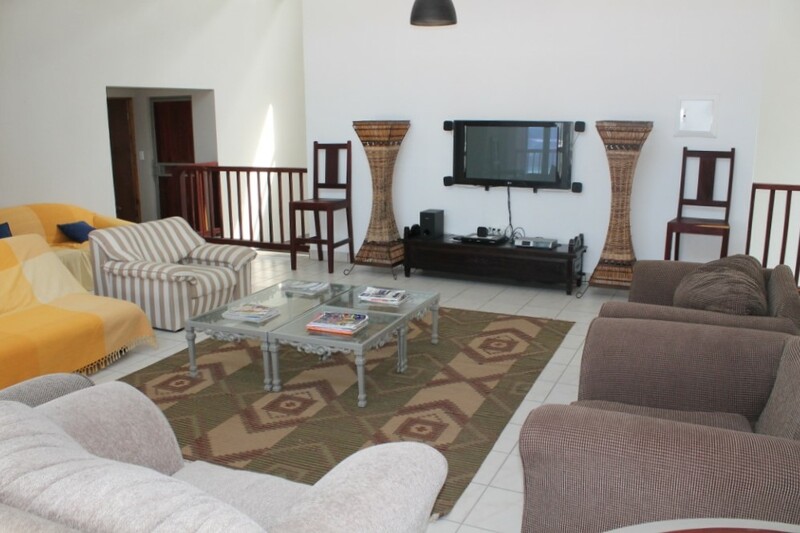 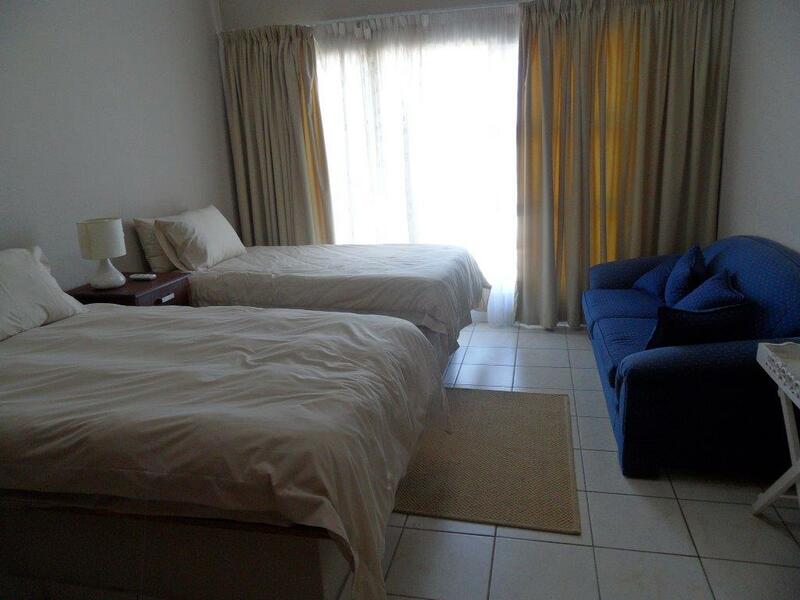 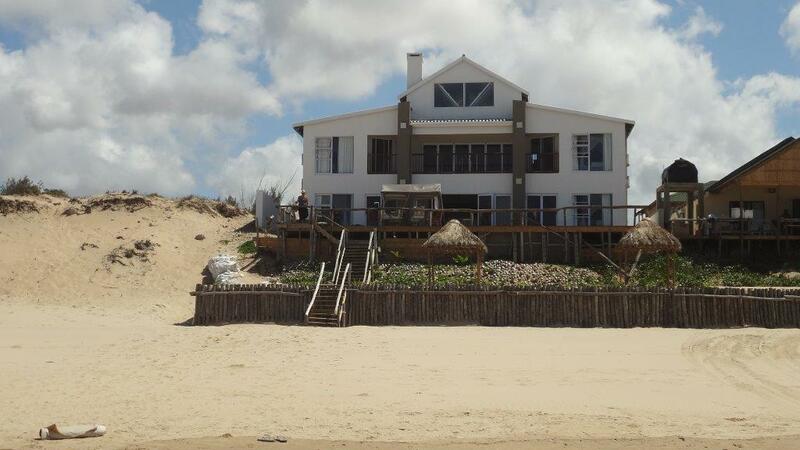 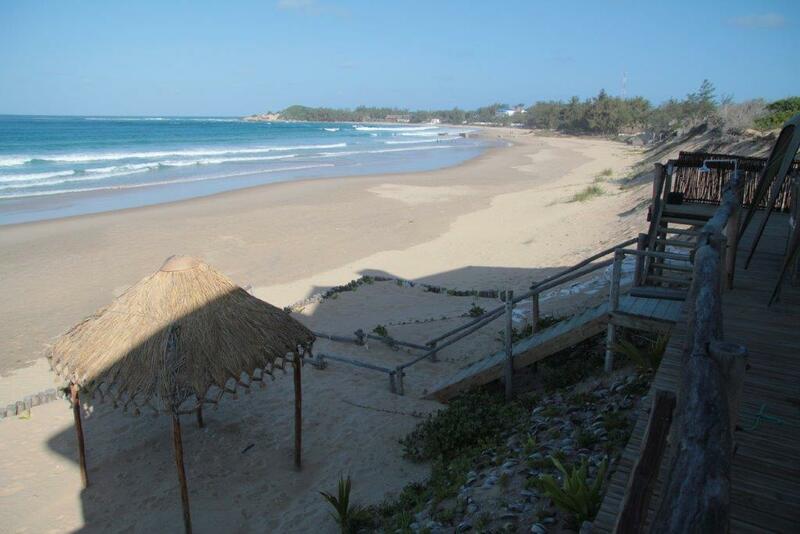 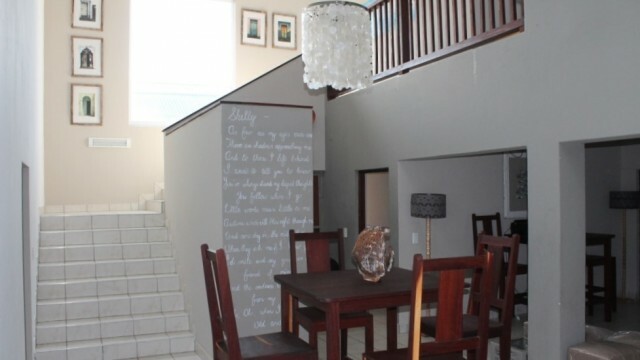 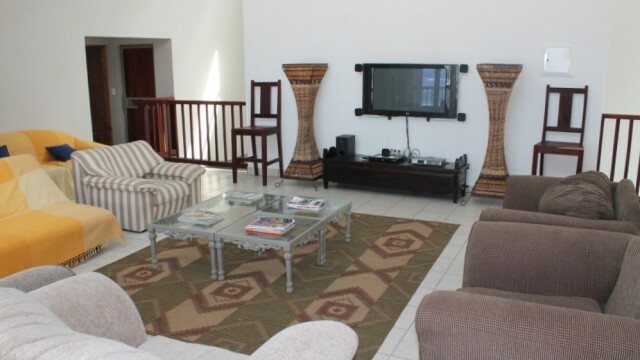 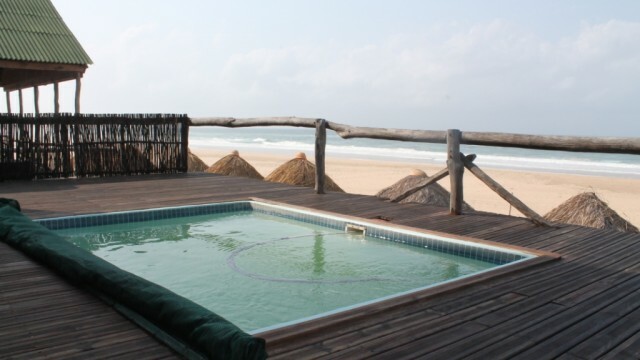 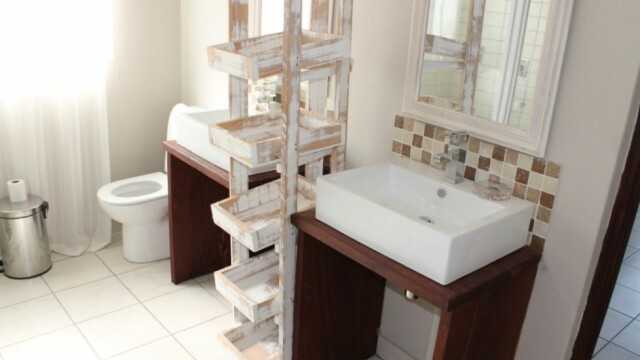 The large two story house has a total of 6 bedrooms and features a fantastic beach front patio, pool, and DSTV. 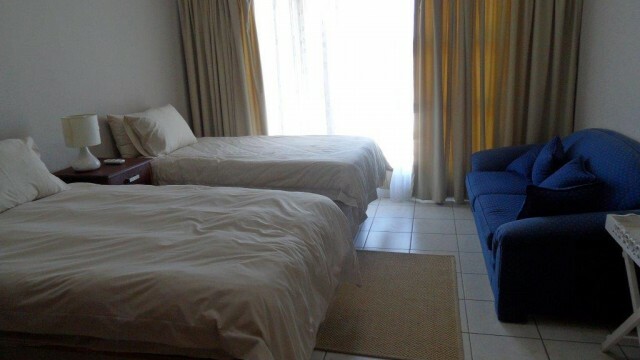 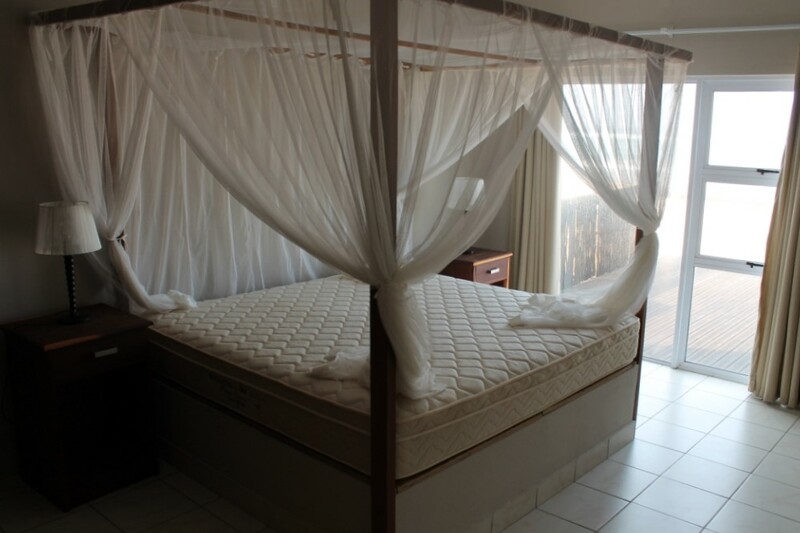 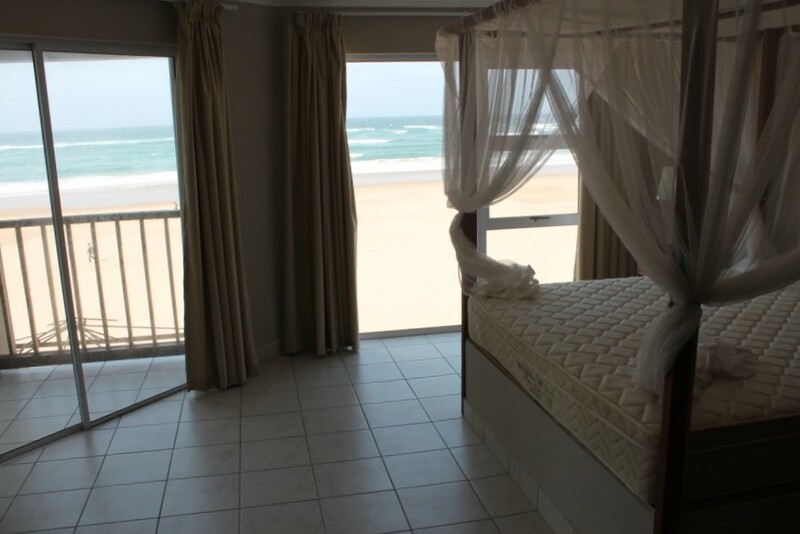 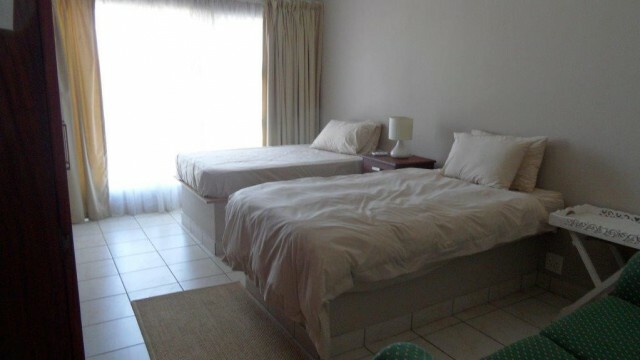 The four rooms on the ground floor have a king size bed, sea view, and ensuite. 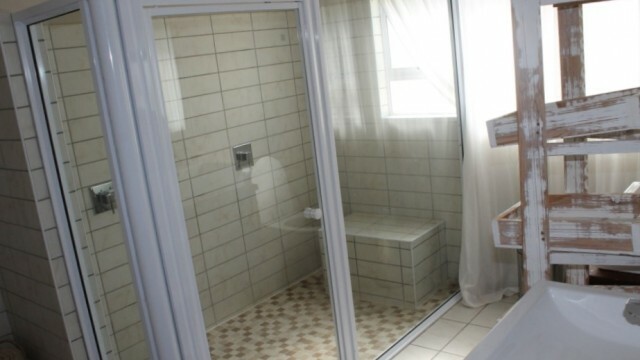 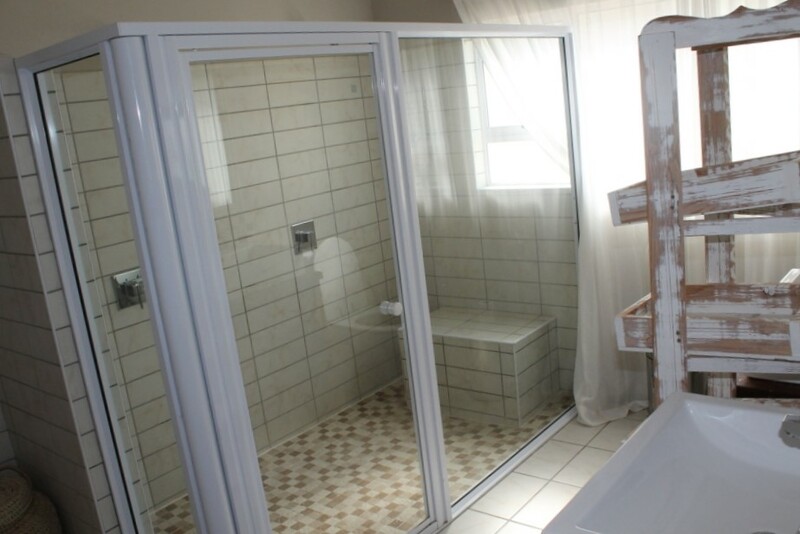 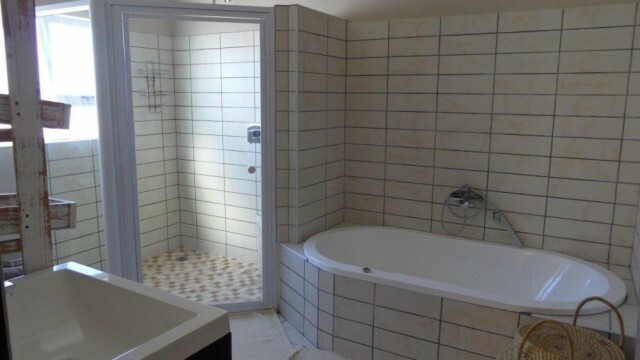 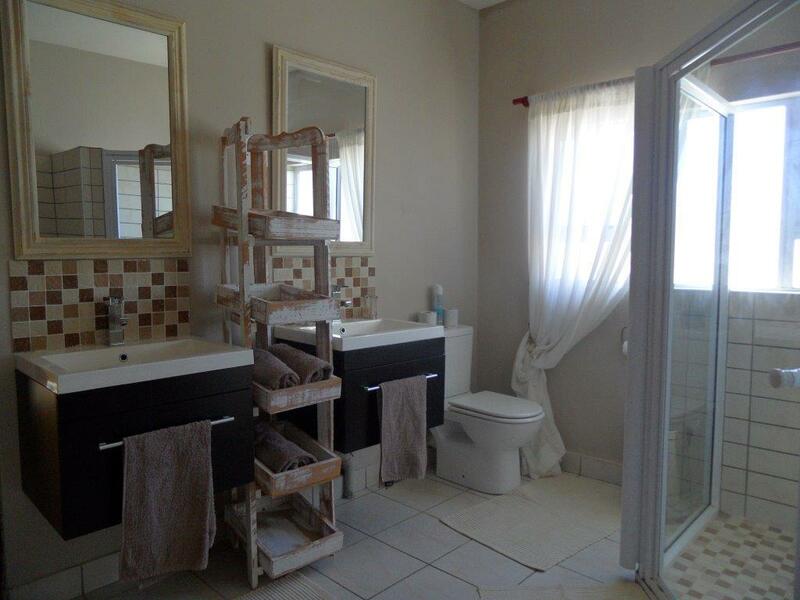 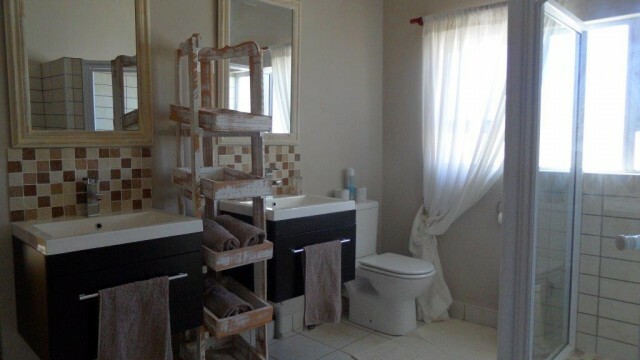 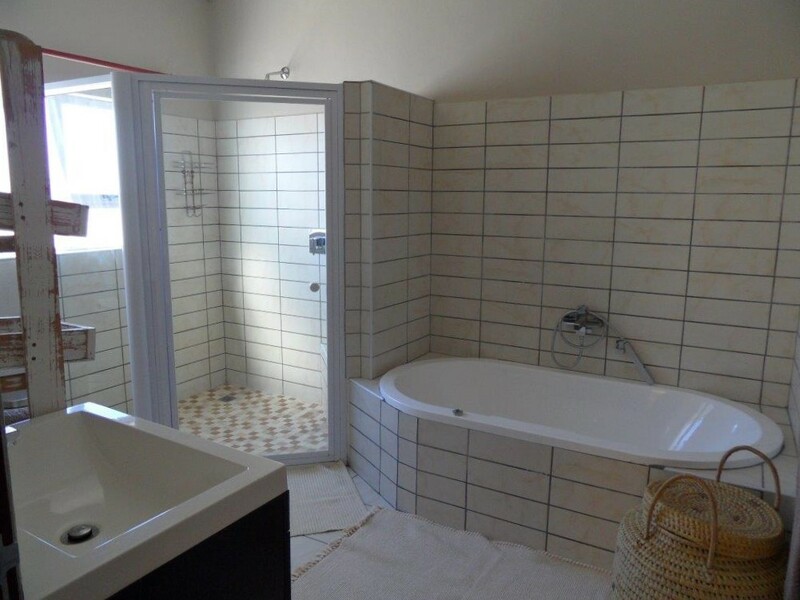 There are two bedrooms on the second floor and another bathroom. 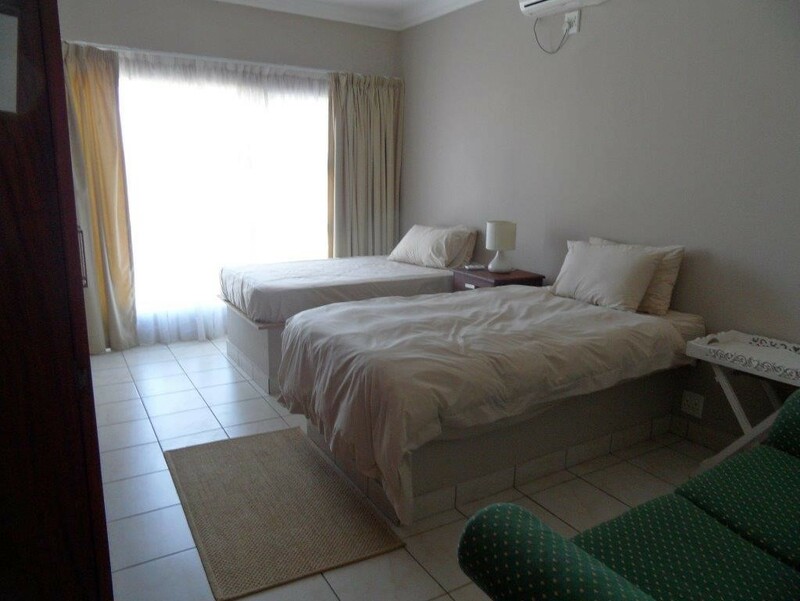 Every room is equipped with a safe and an air conditioning. 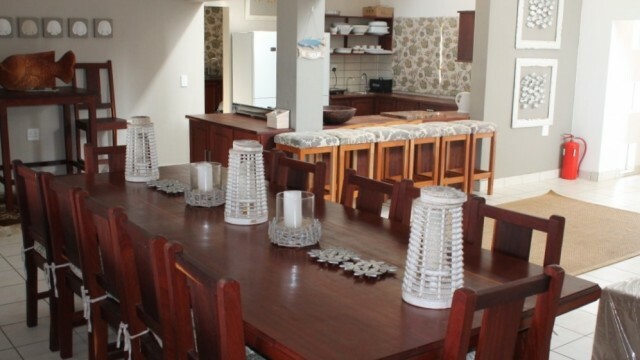 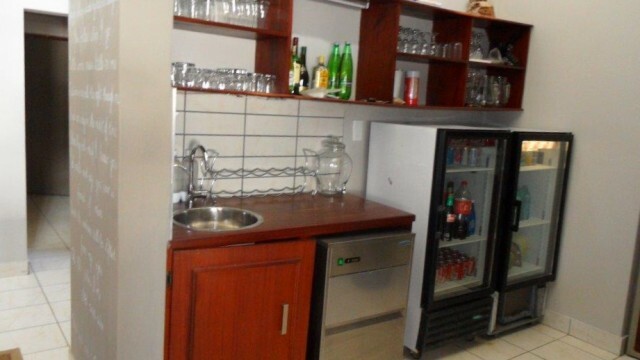 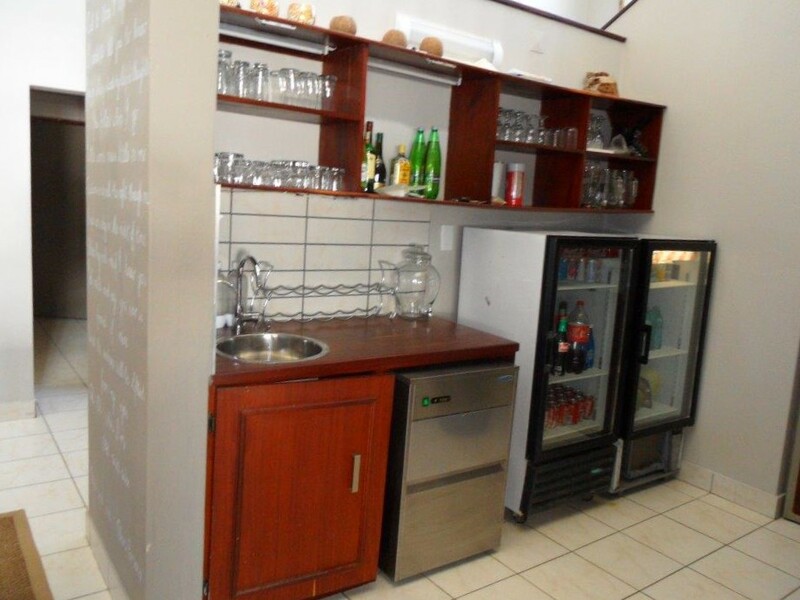 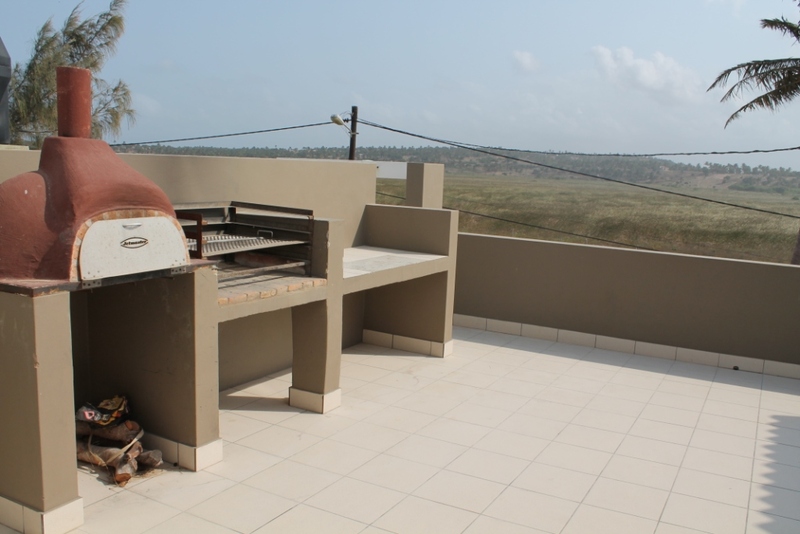 The main kitchen is large and luxurious, fully equipped with a sandwich maker, microwave, kettle, oven and stove. 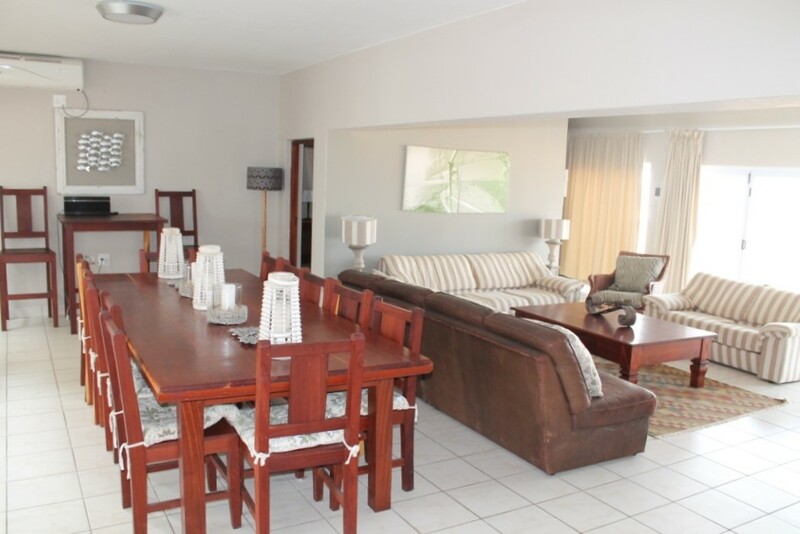 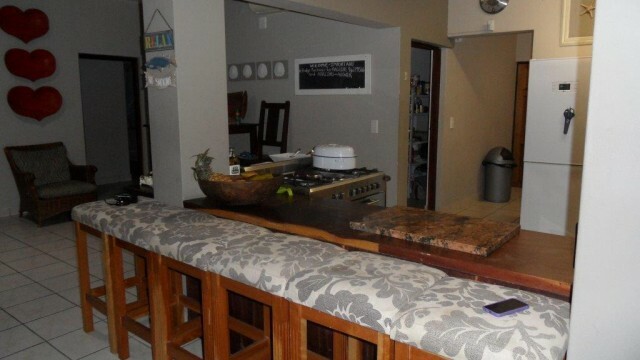 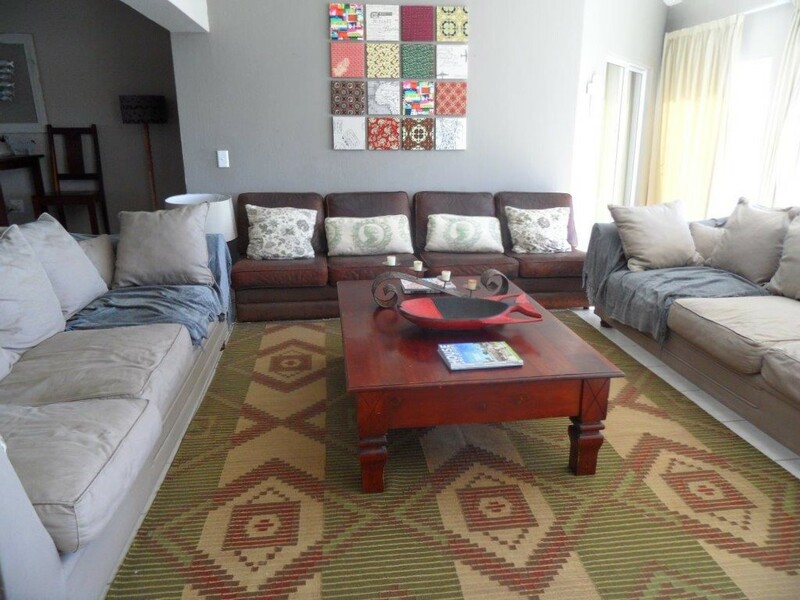 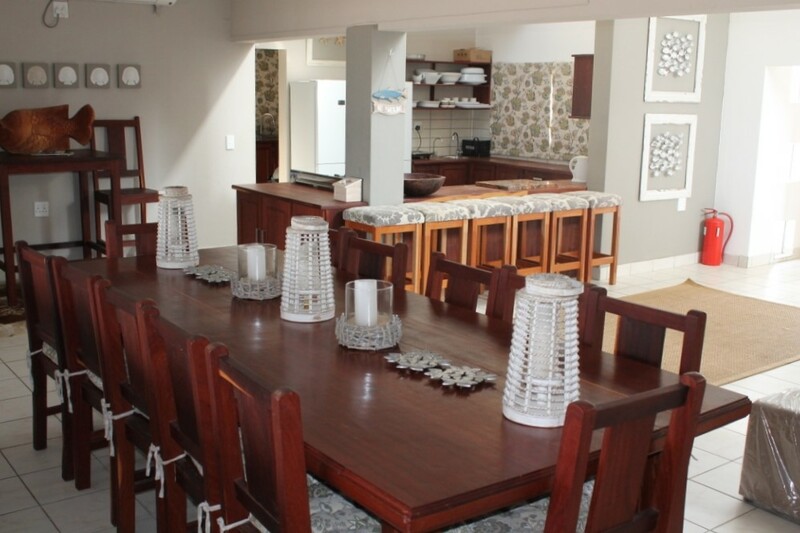 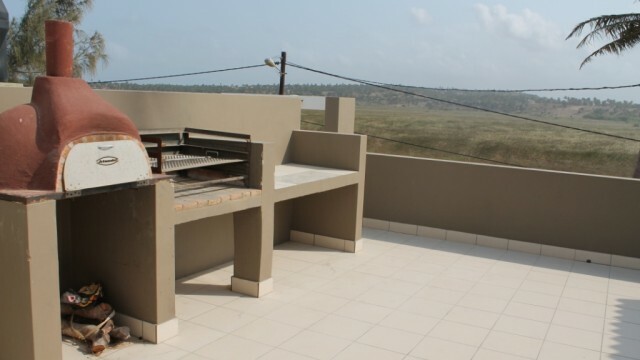 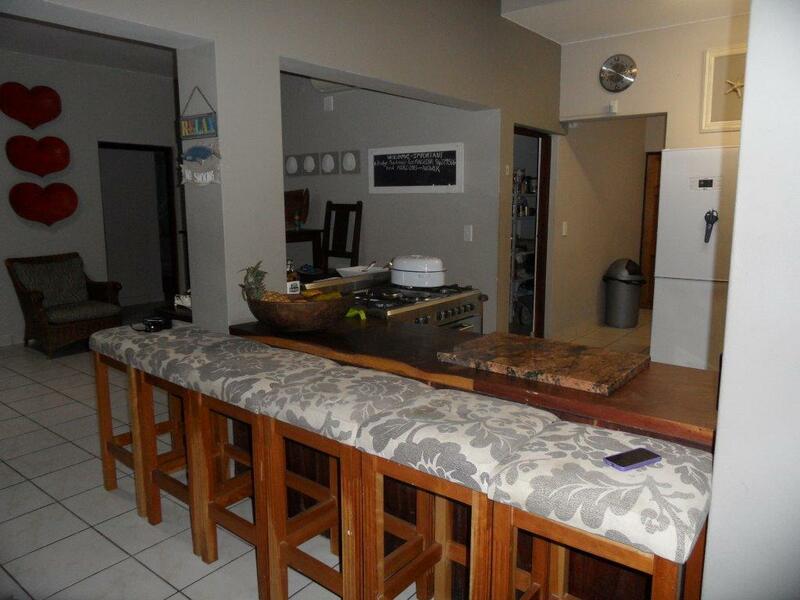 Also on the ground floor there is a large dining area and chill out lounge with and outdoor braai. 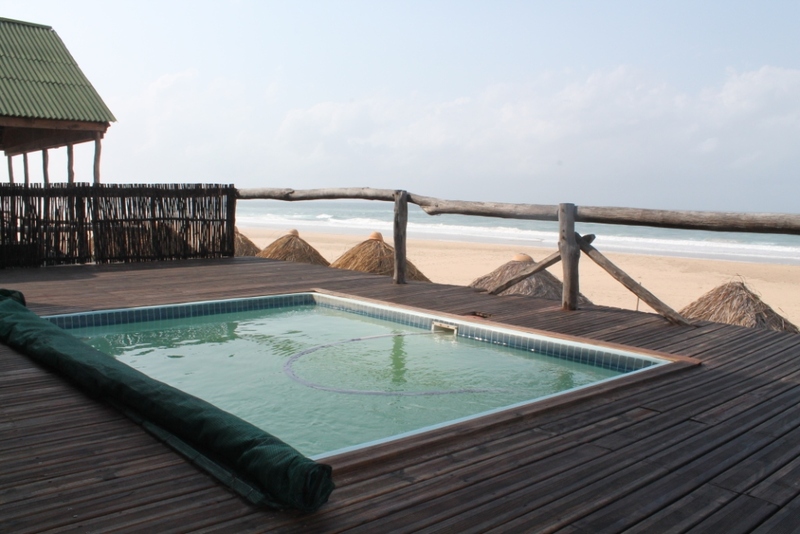 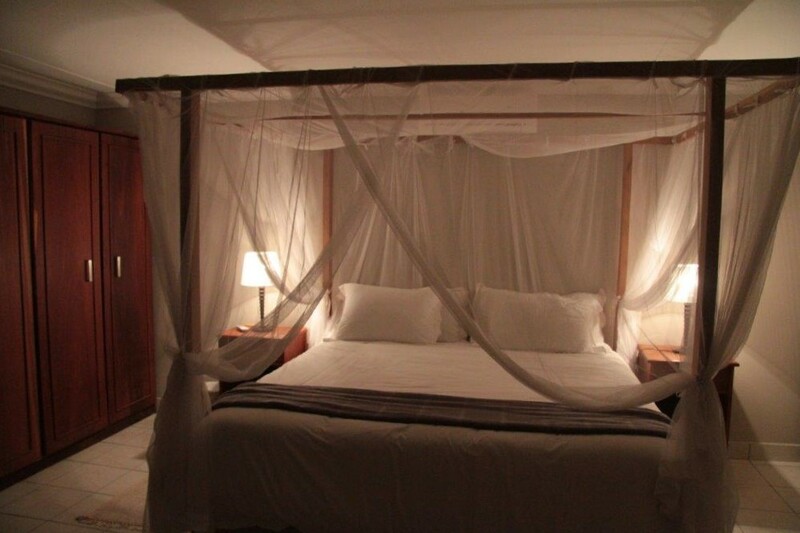 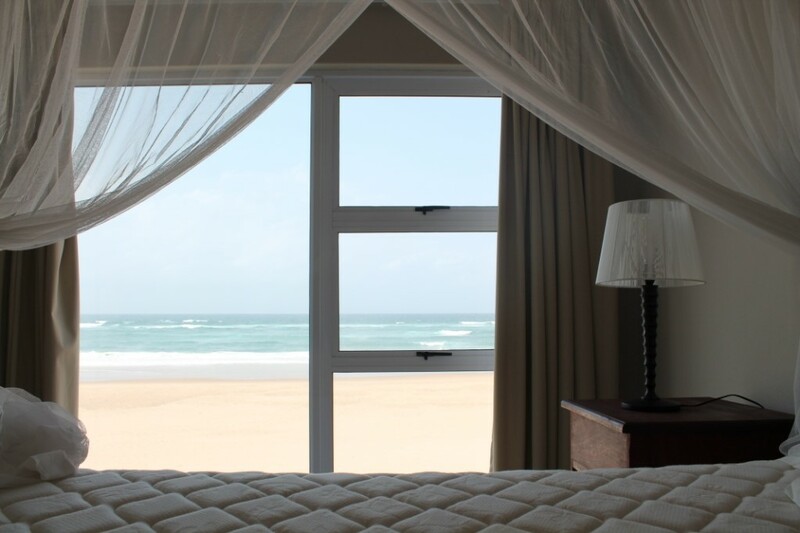 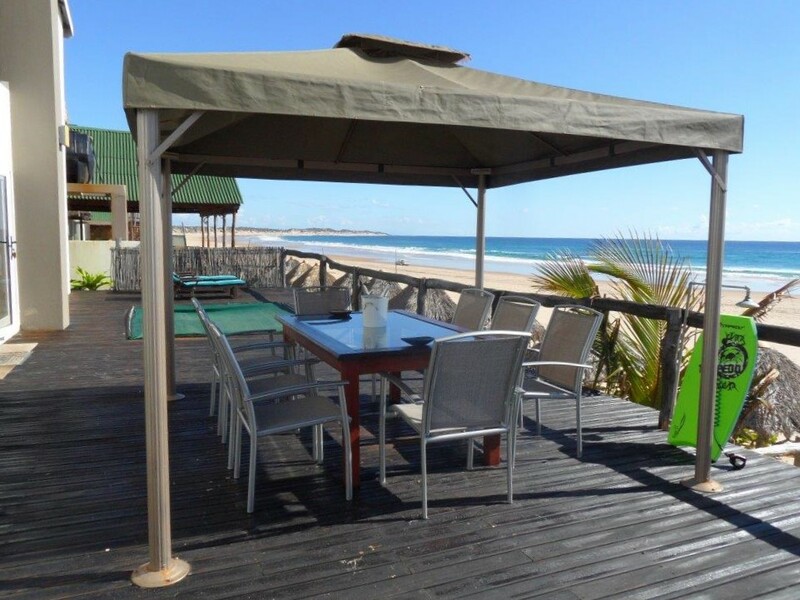 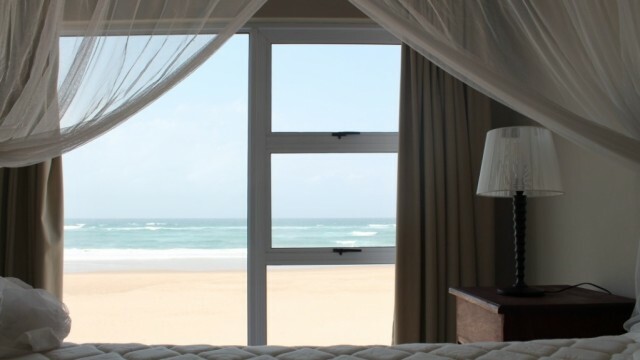 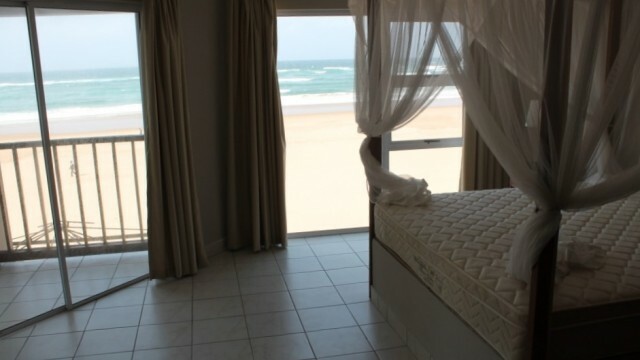 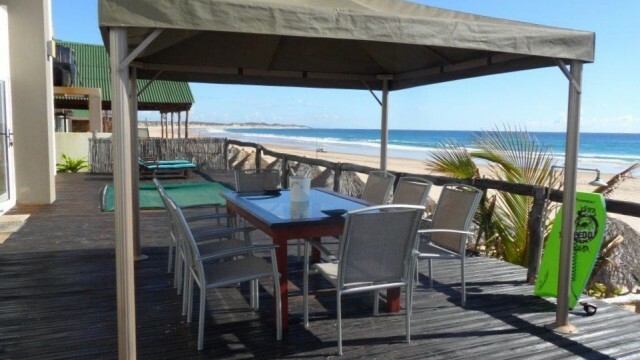 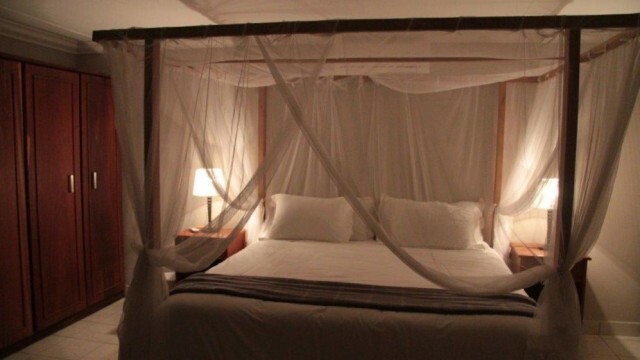 Casa Michelle offers modern beachfront comfort and a luxurious stay in Tofo.